The government of Spain is preparing blockchain-friendly legislation including possible tax breaks to attract companies in the emerging blockchain technology sector, Bloomberg Politics reports. Initial Coin Offerings (ICOs) and token sales are one of the latest blockchain-related hot trends and have permitted several companies to raise tens and even hundreds of millions of dollars in a short space of time, bypassing the need for prior regulatory approval. ICOs can be very appealing to speculators because the value of a successful token can rise spectacularly, but regulatory agencies, such as the Securities and Exchange Commission (SEC) in the U.S., are beginning to clamp down on token sales, claiming that crypto-tokens are equivalent to company shares traded on the stock market. According to the SEC, some ICOs are essentially Initial Public Offerings (IPOs), and should be subject to similar regulations for the protection of investors. At the same time, too much regulation could stifle innovation and push promising blockchain-based firms to relocate to less restrictive jurisdictions offshore. According to Garcia Egea and the Popular Party, the ruling political party of Spain to which the lawmaker belongs, it’s in Spain’s interest to attract and keep those firms, and, therefore, the country should adopt a blockchain-friendly regulatory approach. Garcia Egea added that the bill in preparation was inspired by existing blockchain-friendly regulatory frameworks such as those that enable the Crypto Valley in Switzerland. It could include ways to attract investment in blockchain technologies, such as a threshold below which a cryptocurrency investment wouldn’t need to be reported to the regulator, and specific regulations to make it attractive for entrepreneurs to use a blockchain to carry out initial coin offerings, or ICOs, as a financing tool. As shown by a series of recent posts (in Spanish) published in his personal website, Garcia Egea wants to introduce a whole range of emerging technologies in the Spanish economy, including digital administration, cybersecurity, 3D printing and blockchain technology. For example, Garcia Egea supports the Alastria consortium focused on the establishment of a semi-public, permissioned national blockchain infrastructure and digital identity system. “Smart contracts, ensuring the traceability and unchangeability of specific information, raising funds through ICOs (Initial Coin Offerings), etc. is possible through this new network [Alastria],” said Garcia Egea (translated by this writer). 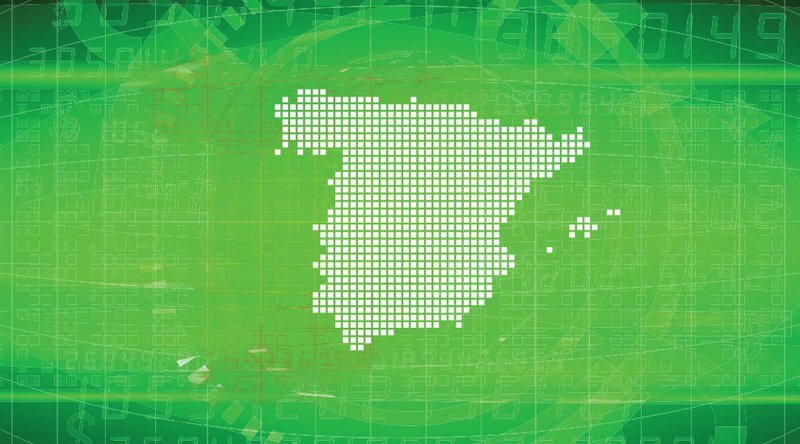 It seems likely that, if Garcia Egea and the Popular Party manage to convert their vision into law, Spain could become one of the few crypto-havens in the Eurozone, which could result in many innovative technology developers and ICO operators relocating to Spain. Find out more about cryptocurrency regulation around the world in our feature, Cryptocurrency Regulation in 2018: Where the World Stands Now.